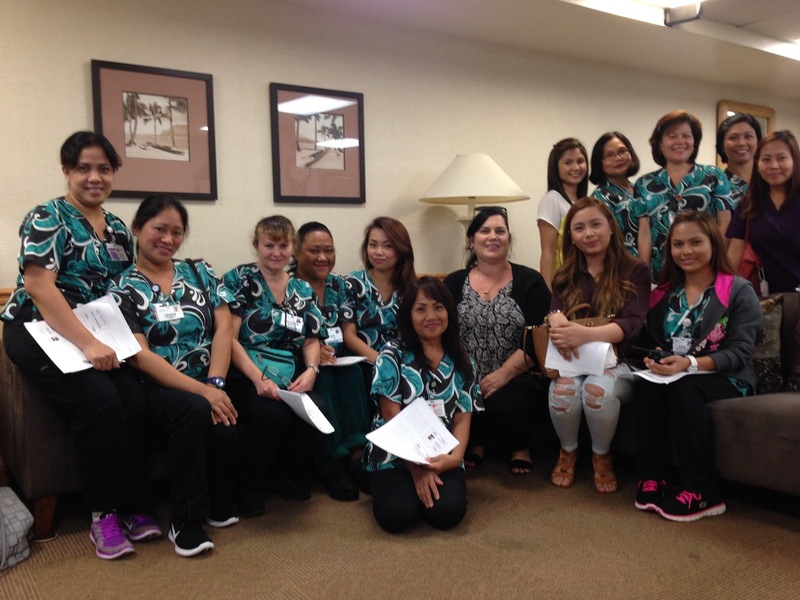 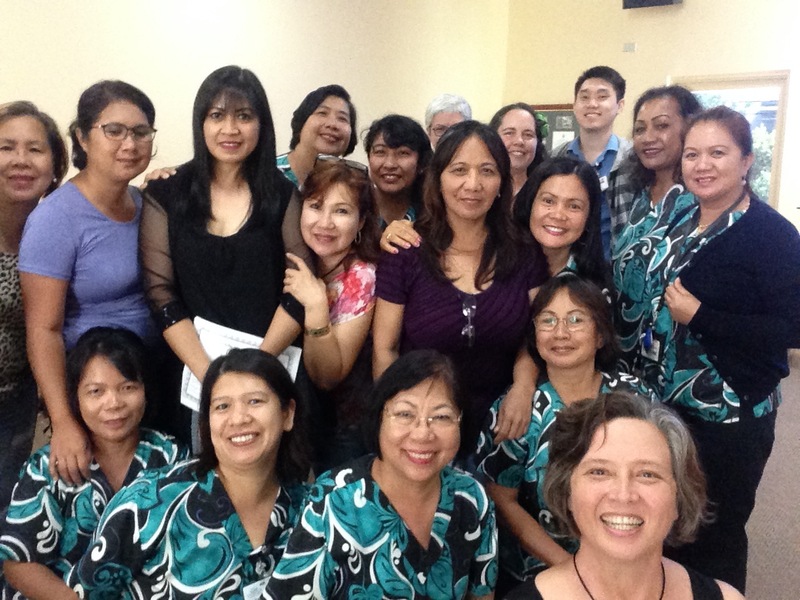 In September the staff of One Kalakaua Senior Living joined me for the first of a 6-part series of dementia workshops. Together we explored the difference between normal and not normal aging. Over the course of the next year we will work together to learn to develop new skills related to approach, cueing, and ability to connect with people affected by dementia.